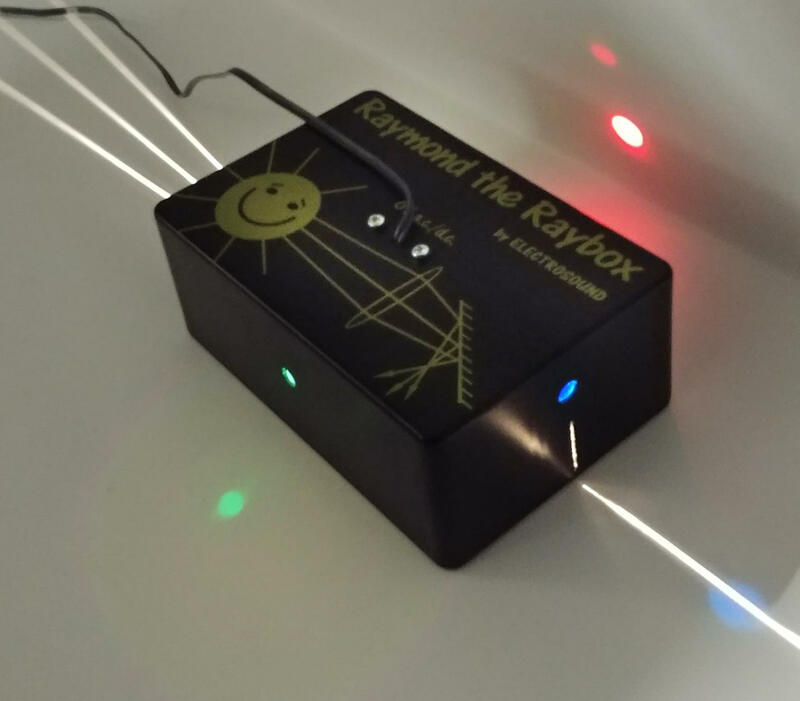 A great value raybox designed specifically for primary and lower secondary schools. 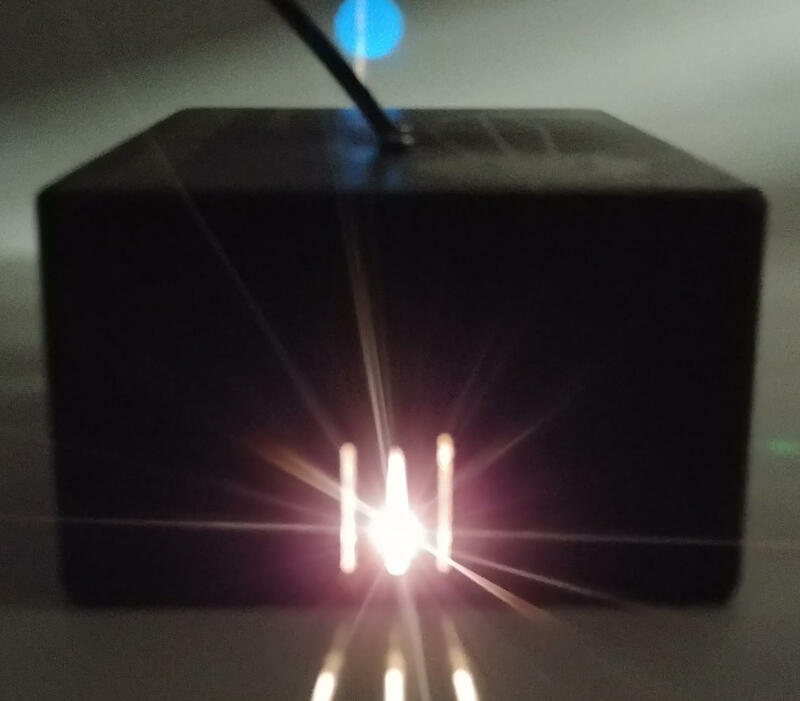 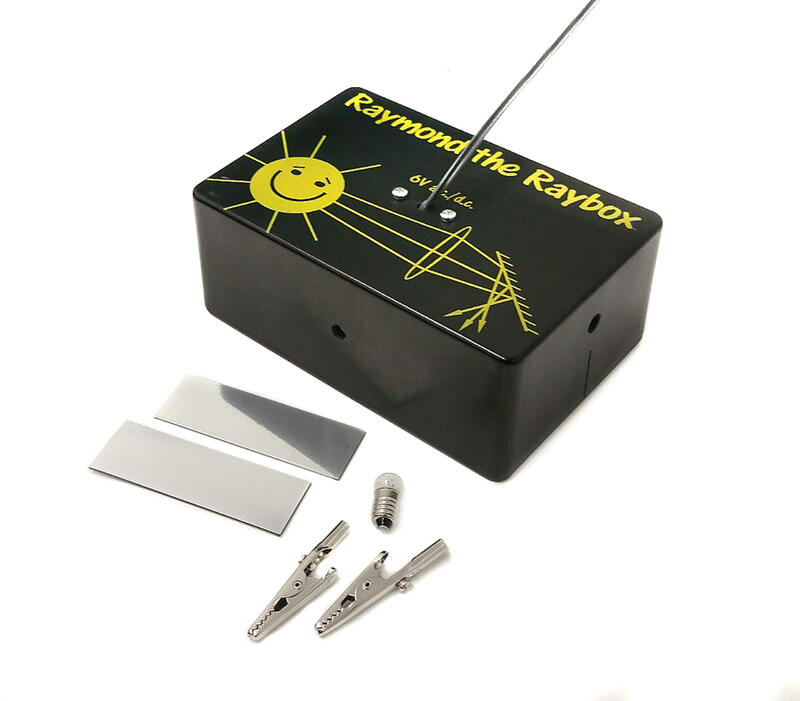 Raymond the raybox is housed in an ABS case with fixed slits at either end - one single slit and one set of triple slits allowing two groups to work simultaneously. 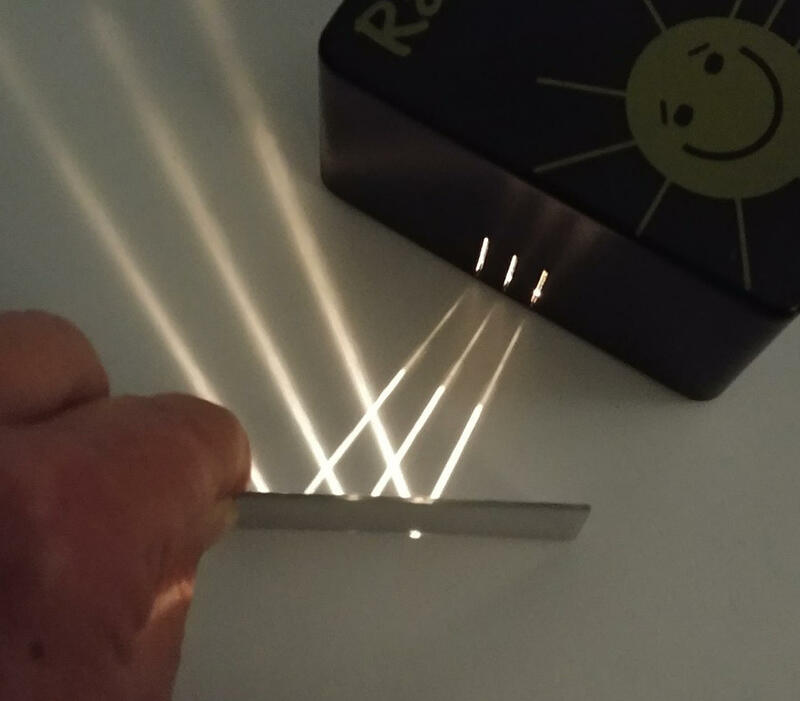 Raymond also has inbuilt primary colour filters which, with the use of two plane mirrors supplied you can overlap colour mixing discs to be projected. 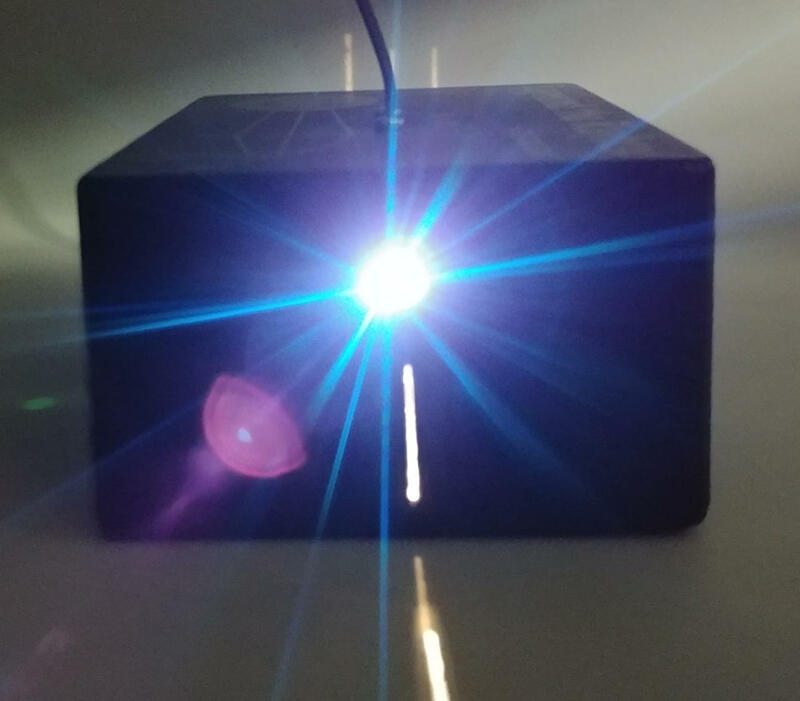 Operates on 6 V AC or DC Comes complete with two plane mirrors and a spare lamp and two crocodile clips.